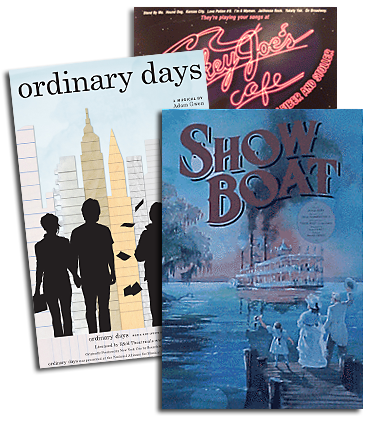 "It's gonna be a night we'll never forget!" 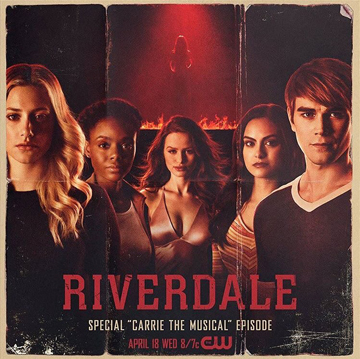 CARRIE THE MUSICAL comes to RIVERDALE tonight at at 8/7c on The CW! 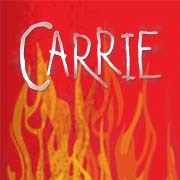 Watch two sneak peeks of CARRIE THE MUSICAL on RIVERDALE tonight!